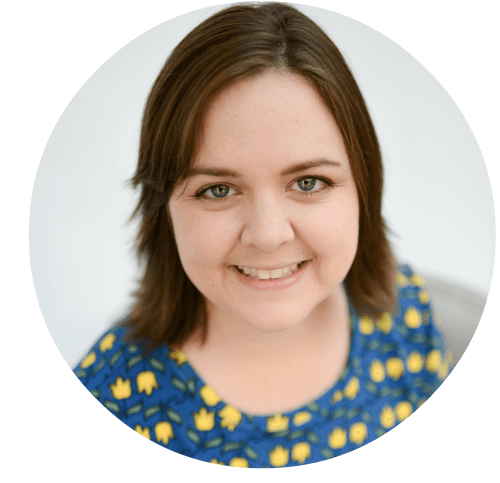 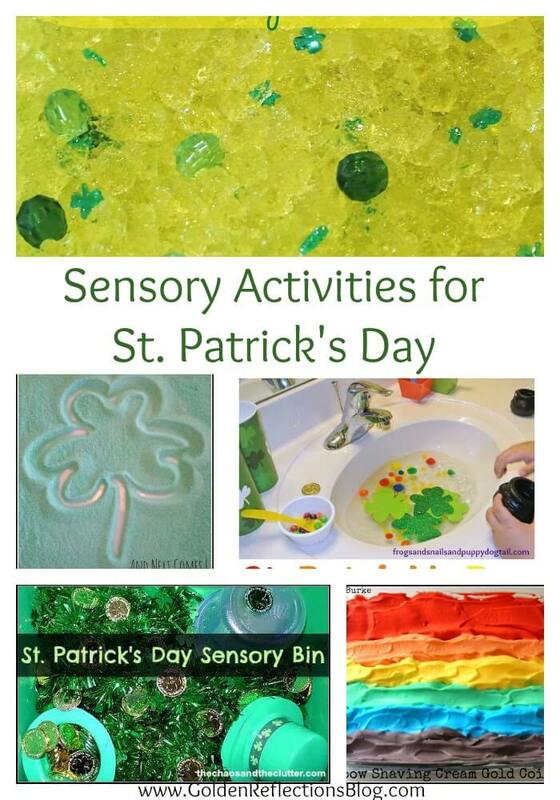 Today I am going to share some St. Patrick's Day activities for kids with a special twist. 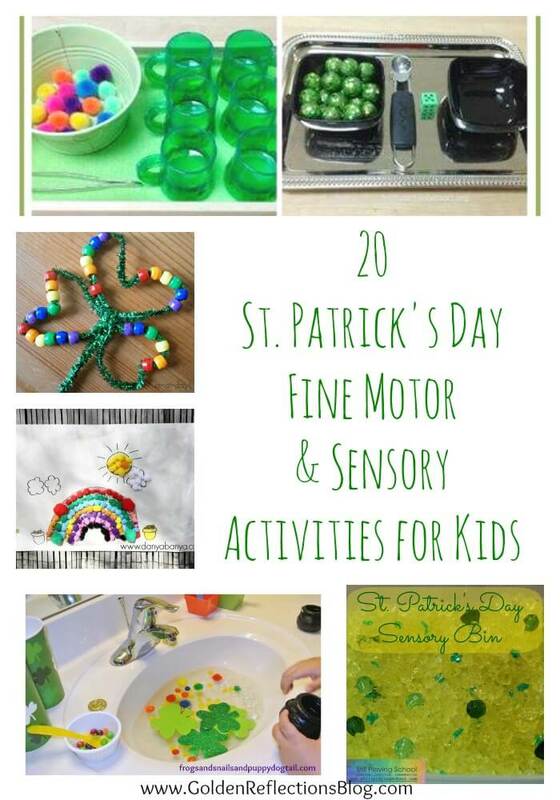 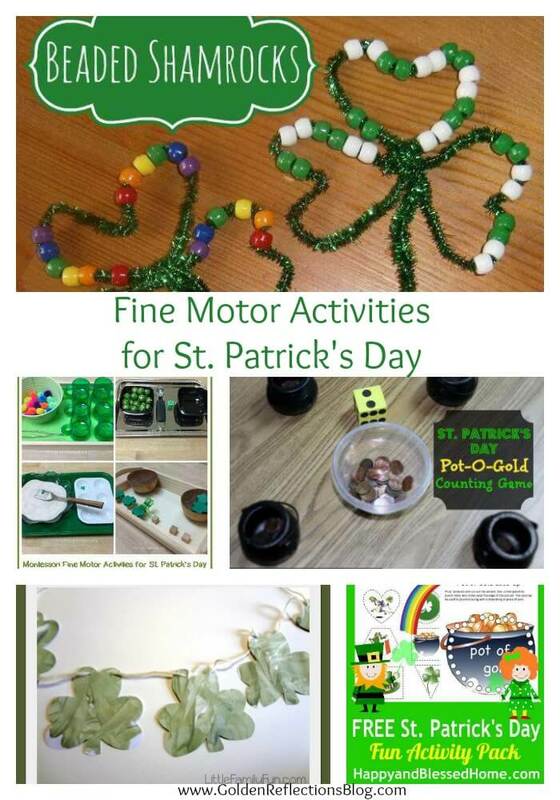 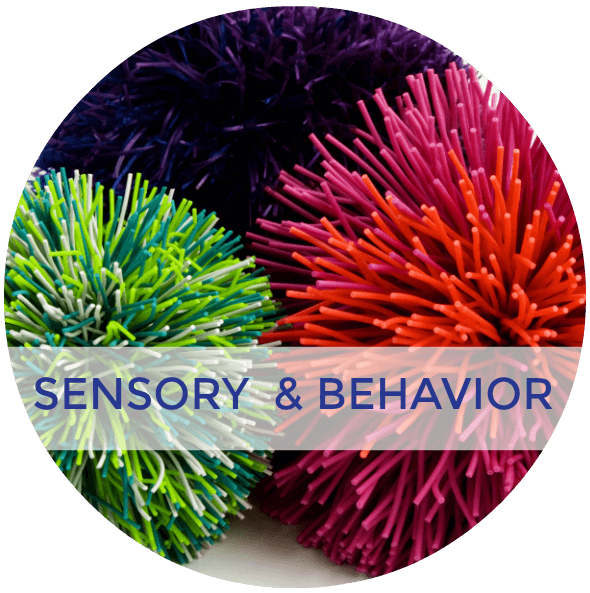 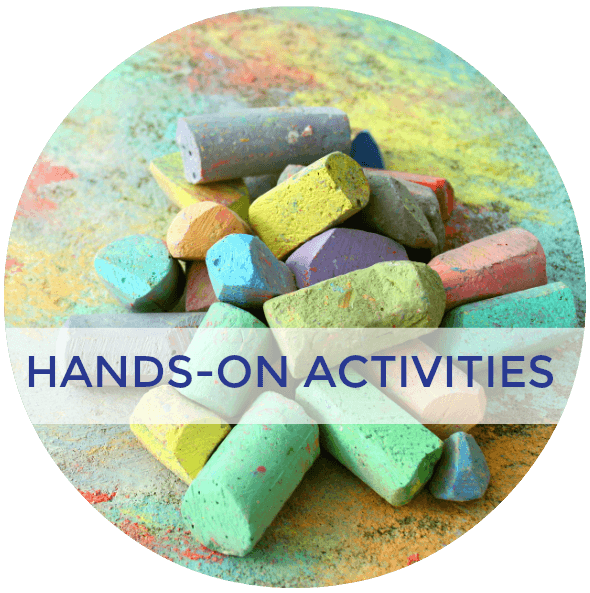 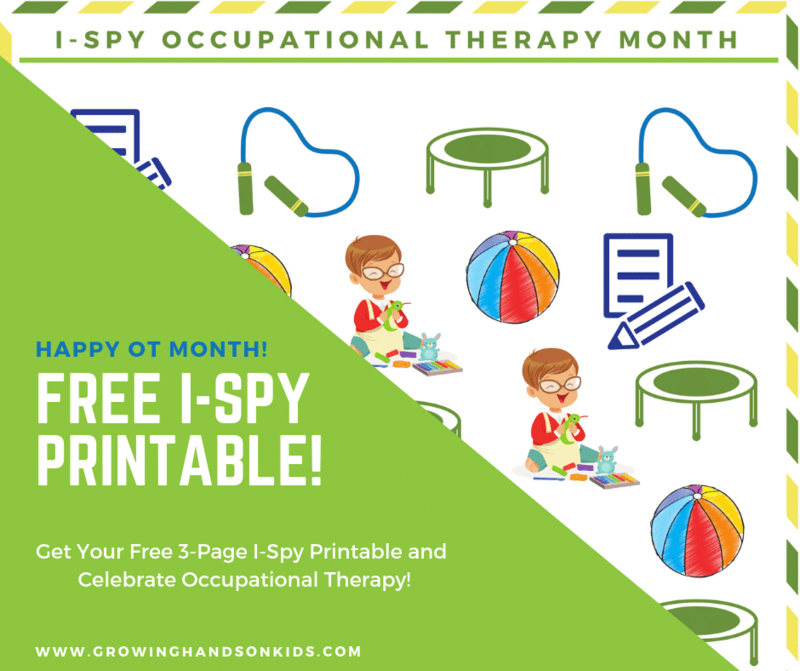 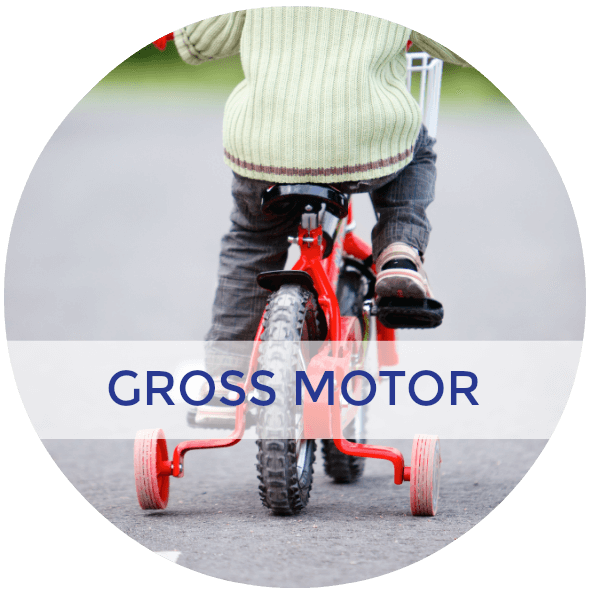 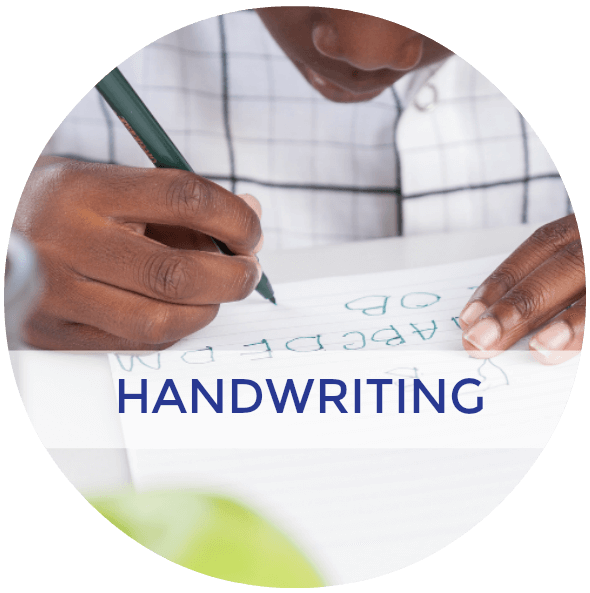 I am dividing the activities up into 10 fine motor and 10 sensory activities that can add a lot of fun into your day. 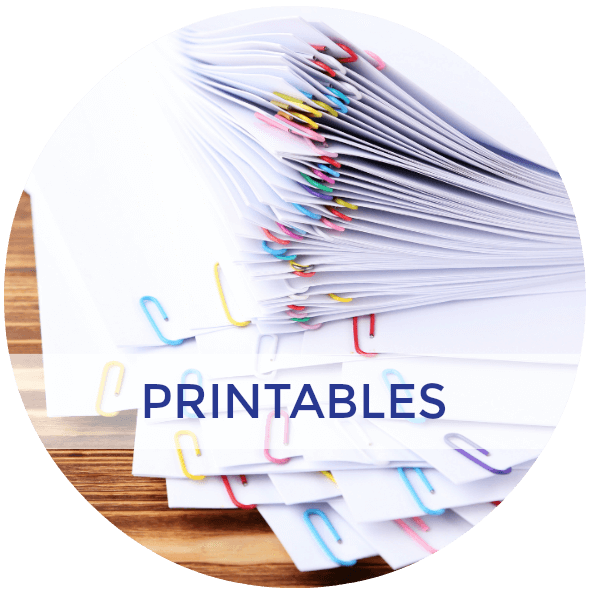 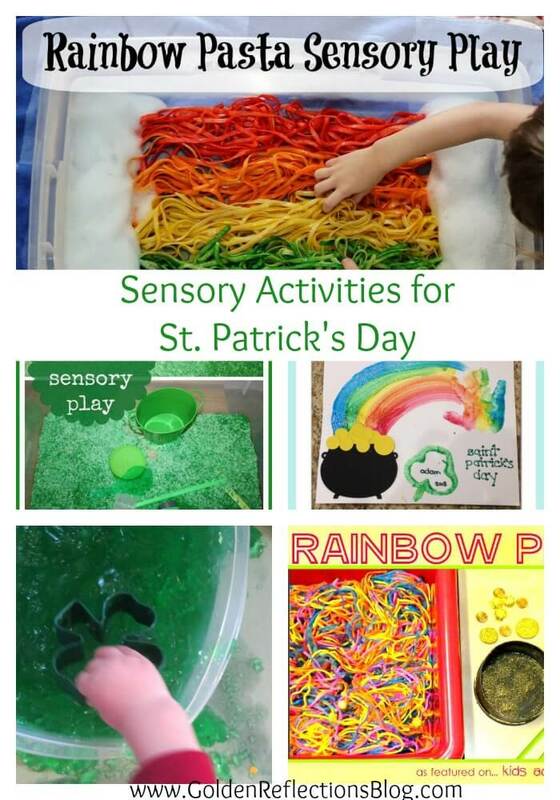 These are some of my favorites, I know you will have a lot of fun doing them with your kids. 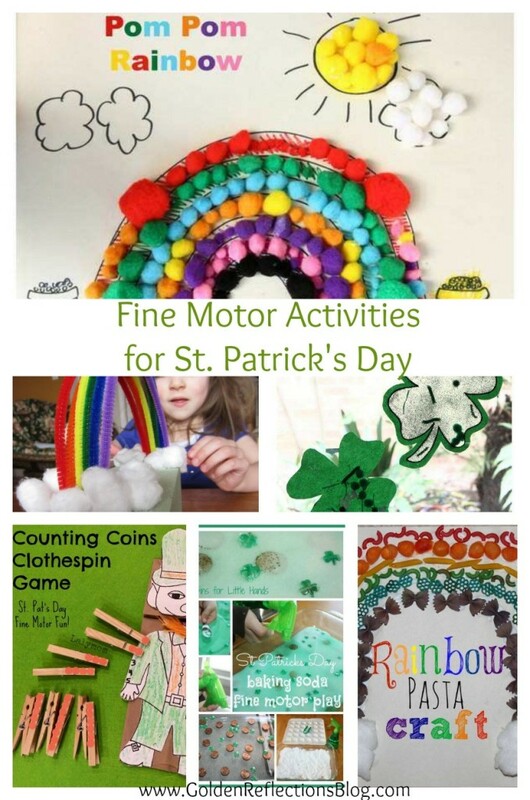 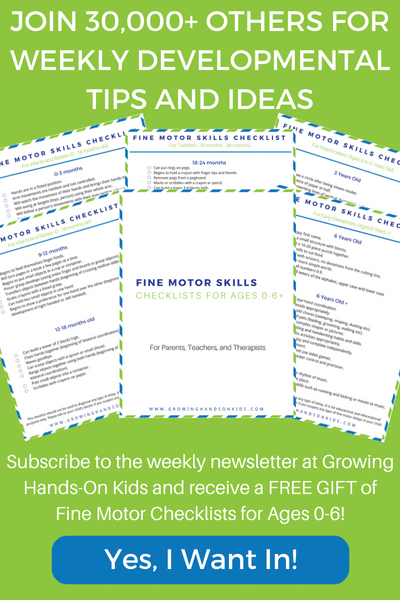 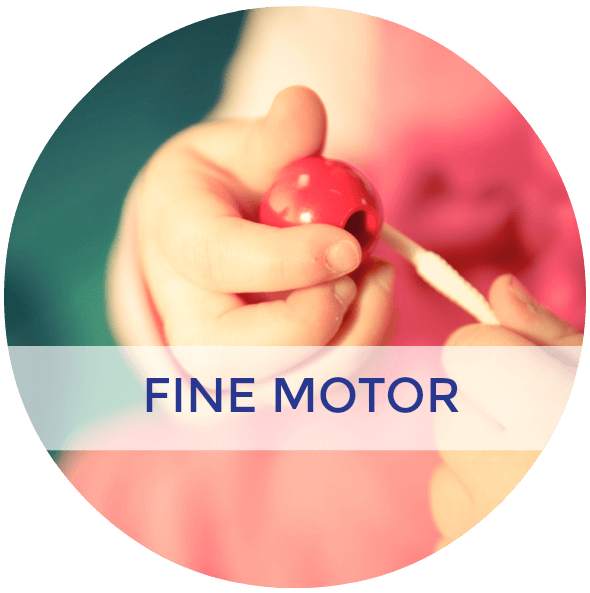 For more fine motor and sensory activity ideas, check out my Pinterest boards below for lots of great kids activities and ideas!